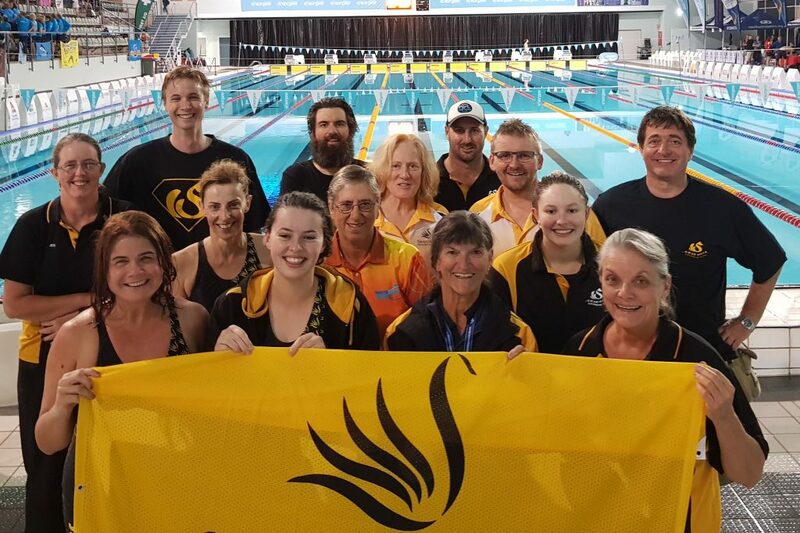 Swan Hills Swimming Club is a non-profit, self-funded, community based sporting club, affiliated with Masters Swimming WA. The Club has both a recreational and competitive focus and consists of a small, friendly and enthusiastic squad of swimmers. At present the club has masters swimmers (18 years and over) only and cannot accept junior swimmers. If you’re interested in finding out more about the Swan Hills Swimming Club or are thinking of joining the club feel free to email or come down to the club room located at Swan Active Leisure Centre, Gray Drive, Midvale. Training sessions are Monday and Friday 5:30 am to 7:00 am and Tuesdays and Thursdays 5:30 am to 10 am.